WE ARE Trigeminal Neuralgia Association UK (TNA UK). 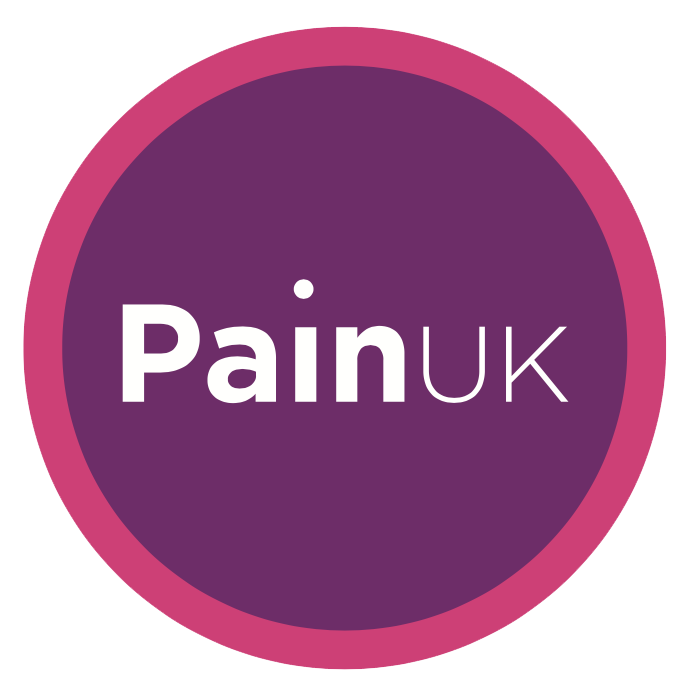 We provide information, support and encouragement to those who suffer this excruciatingly painful condition. Our aim is to raise awareness of TN within the medical community and the general public at large. The trigeminal nerve is the fifth cranial nerve and its function is to send pain messages to the brain. When the nerve malfunctions, pain messages are sent at inappropriate times and the pains can be of great severity. In fact, TN is regarded as the most painful condition that is known in the medical world. The pains are variously described as like a strong electric shock shooting through the face, or very intense sensations of stabbingand burning. TN affects more women than men and pains are normally felt on one side of the face only, generally the right-hand side. The majority of people affected are over 50 years old although young adults, and very rarely children, may also develop the condition. TN is unpredictable and therefore can be difficultto cope with, both for the patient and the carer. Not knowing when the next attack will strike can also cause fear and depression. However, there are mechanisms that can be used that greatly help in the management of TN and therefore improve the life of the patient and carer. These coping strategies can be found by clicking on the right hand menu. It is difficult to realise when someone has TN and it is only when an attack occurs that any sign of the condition is visible. This may be the face contorting with pain, facial twitching and/or involuntary head jerks. Usually an attack is brought on by what is known as a trigger. For example, this could be a cold wind against the face, brushing one’s teeth or eating a meal. The patient will tend to avoid the triggers, not wishing to bring on the pain of an attack. Therefore, it is important to devise ways around these issues so that the patient can continue lead as normal a life as possible. Please note that we may ask for some personal details for monitoring purposes only.